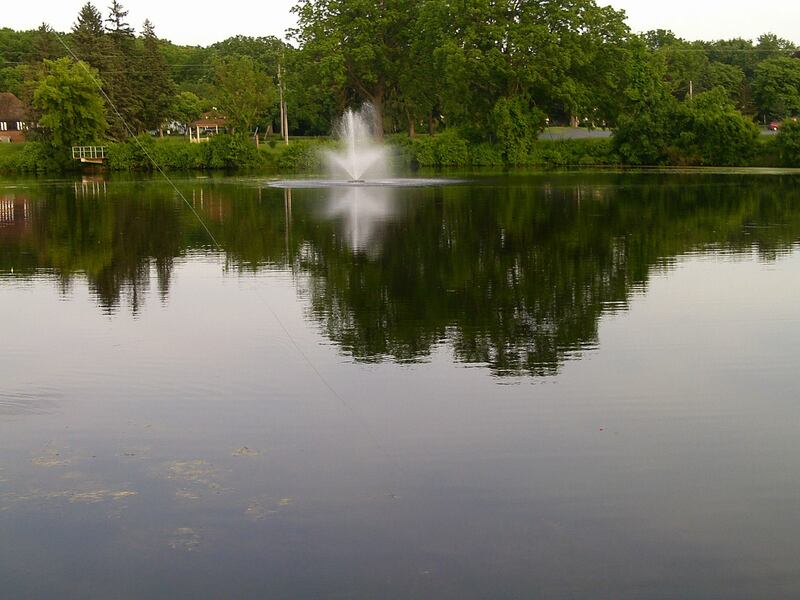 The pond of the Cascades in my hometown has been an iconic landmark for decades. Lots of people around the city and parts of the state come to this peaceful spot for relaxation and to fish for whatever is swimming down below. I think that spewing fountain across the pond is what solidifies this as a landmark for me, plus the houses nestled comfortably in the trees. A remarkable sight that needs to continuously be cared for and free of pollution. 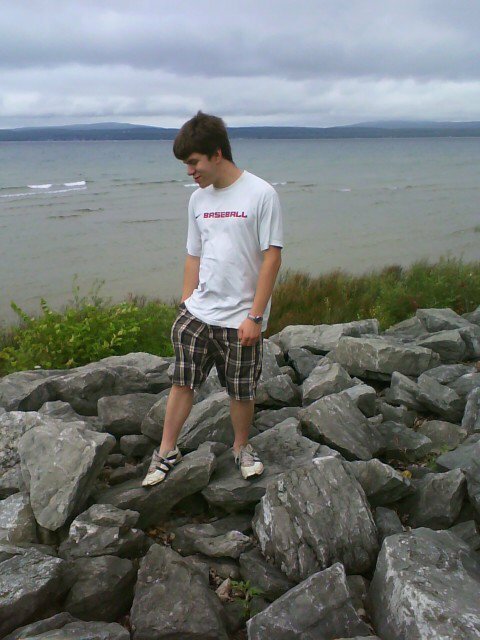 The last time I visited Lake Huron was in the summer of 2010. This photo and the one below taken on the rocks by the shore is a kind of landmark in my mind since the view out over the lake is beautiful and breathtaking, especially with the howling winds coming off of the chilly water. 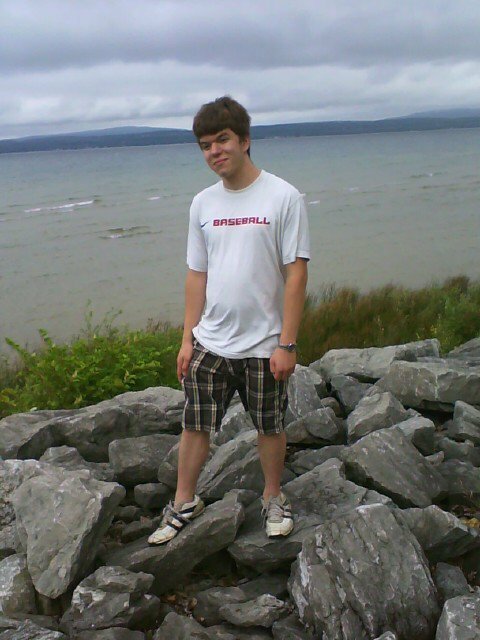 The coastline of the upper peninsula can be clearly seen on the horizon. 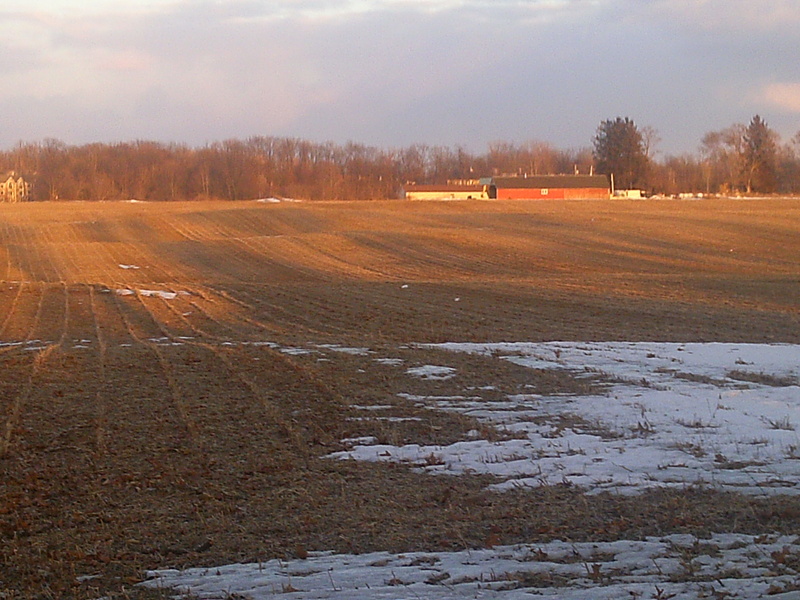 The sprawling acres of this empty cornfield in early April is a landmark because I see it everyday as well as anyone driving by it on the main county road near my house. I observe it every season, as the first stalks of corn start shooting up, to when they are lush and green, to when they are harvested, and to when the stalks start to wilt and everything is mowed down. 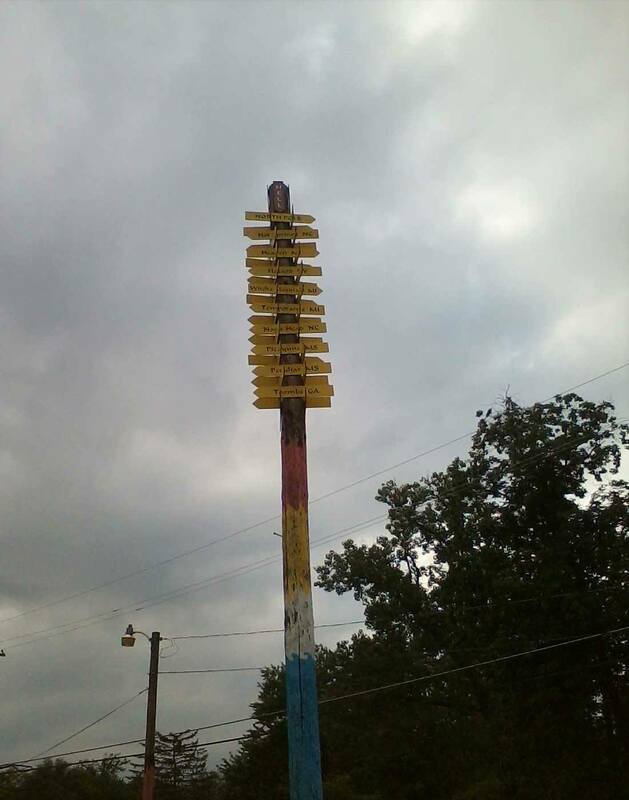 And finally, this tall sign with names of important cities in Michigan standing in the small town of Hell, Michigan is an iconic landmark (literally) for anyone visiting the city. A cheesy and very sleepy town as I can remember it but there were lots of things that I had the knowledge to frame with my ever skillful eye and snap pictures of, editing them later on and making them look like real good artwork.